No-Flies: How do we do it? 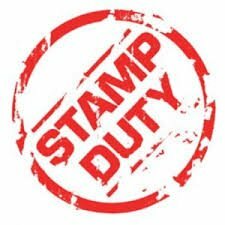 The chancellor announced in his Autumn Statement on 3 December 2014 that a significant change is being introduced in the way stamp duty is levied. This will take effect almost immediately. Up until today the stamp duty system in England was calculated as a percentage of the whole property price – rising at various trigger points. This was 1% for properties bought for more than £125,000, 3% for homes bought for more than £250,000, 4% at over £500,000, 5% at over £1m, and 7% at over £2m. The new system will mean that, in the same way as income tax, rates apply only to the part of the property price that falls within each band when it is bought. Anyone in the process of buying a property, having exchanged contracts already but not completed, will be able to choose whether to use the old or the new system. A stamp duty calculator has been created by HM Revenue and Customs.